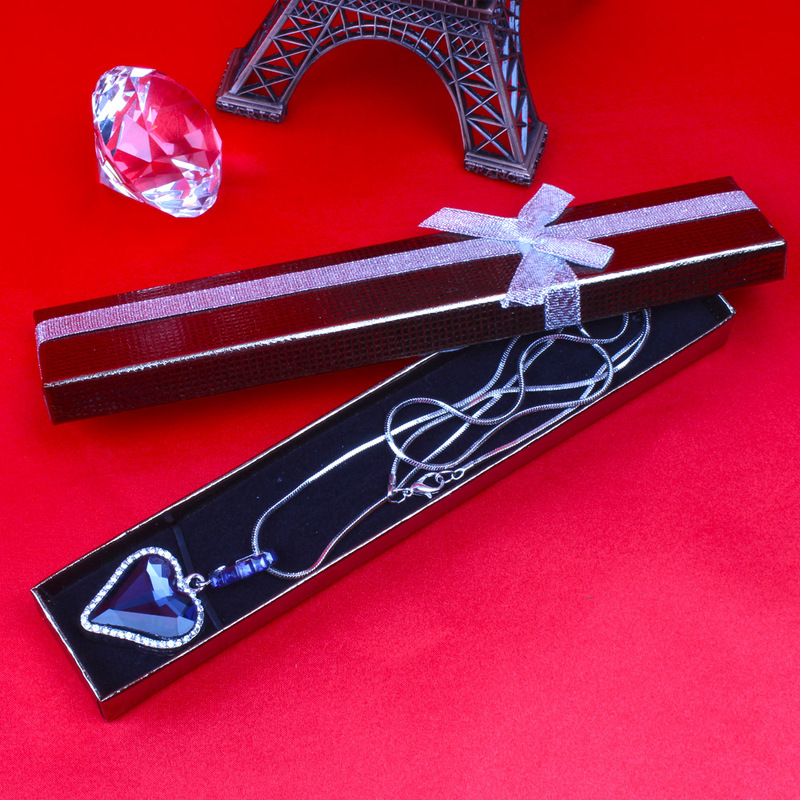 Product Consists : Heart Shape Sapphire Blue Stone Surrounded with White Small Shiny Diamonds Pendant with Silver Color Chain in the Box along with Complimentary Love greeting card. 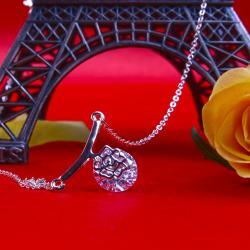 Express your love to your lady with mind blowing gift of Giftacrossindia. 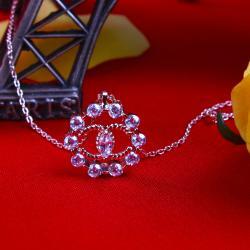 A rose gold neck chain with sapphire blue color stone in heart shape surrounded with white shiny diamonds pendant looks amazing. 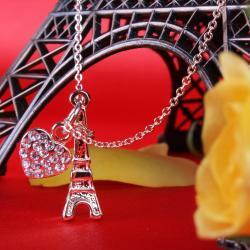 Add happiness with this super stylish Chain Pendant to the fashion accessories to your lady love. 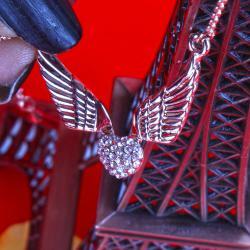 The unique and beautiful design of the pendant will attract the attention of the viewers and will be loved by all. 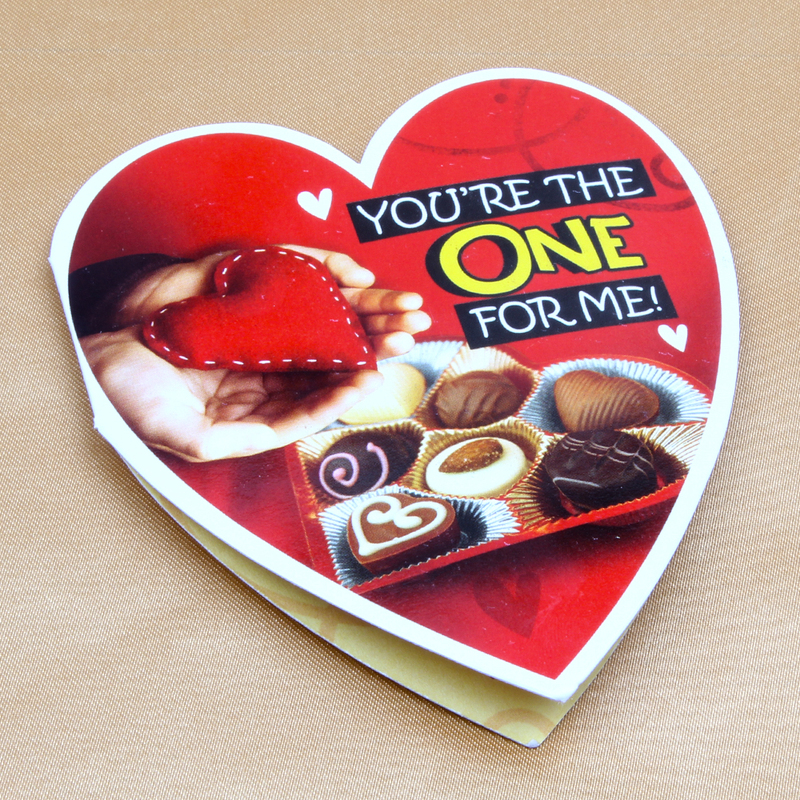 Your love one definitely impressed with your choice of gift. So, place your order now. 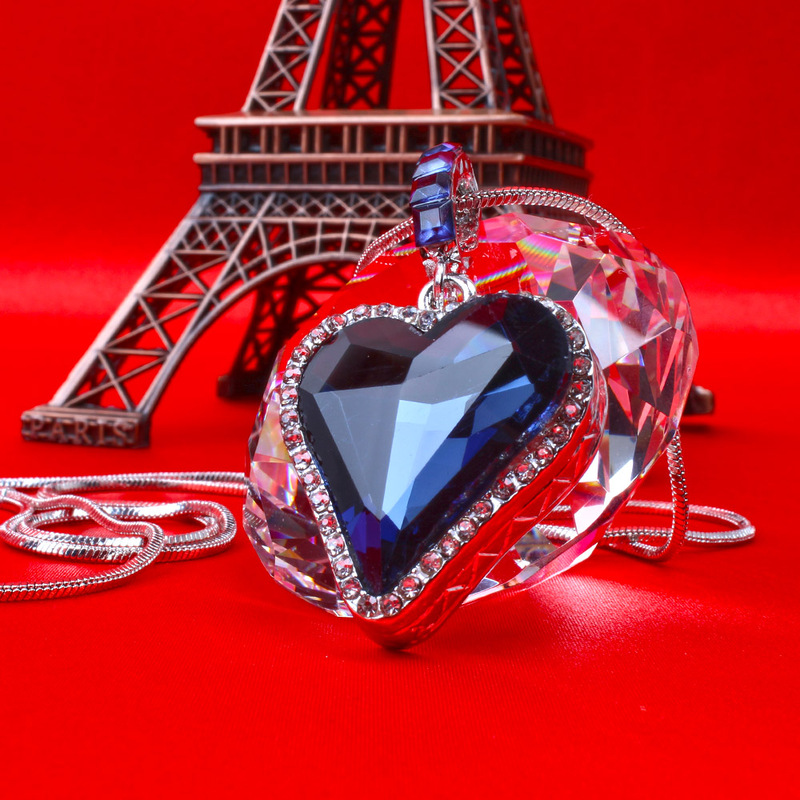 Product Includes : Heart Shape Sapphire Blue Stone Surrounded with White Small Shiny Diamonds Pendant with Silver Color Chain in the Box along with Complimentary Love greeting card.